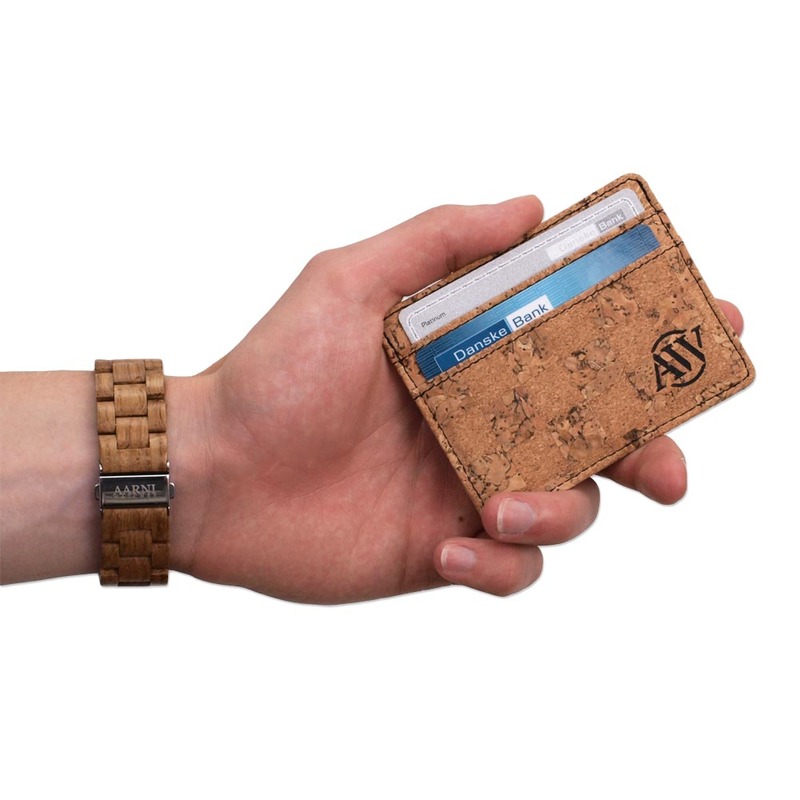 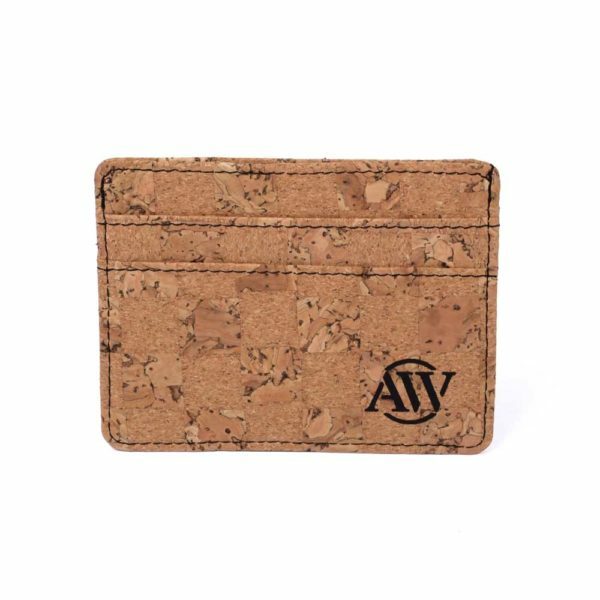 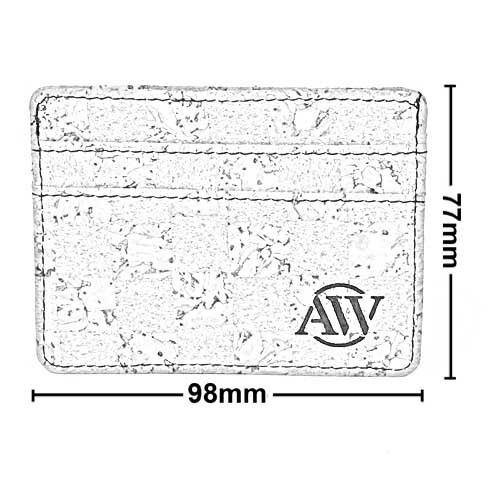 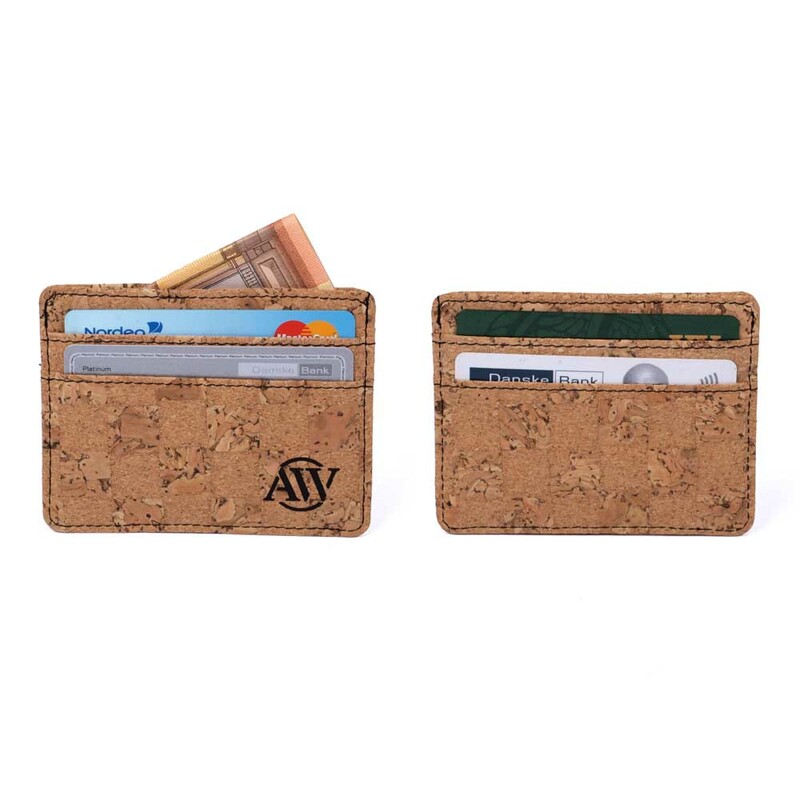 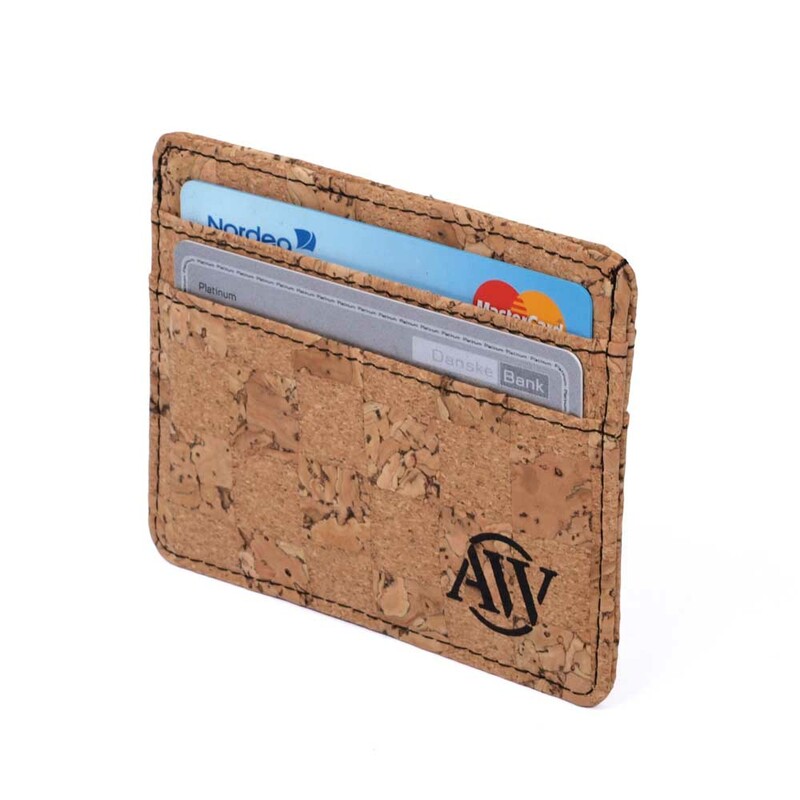 Keep your cards organized with Aarni Card Holder that is made of natural cork. 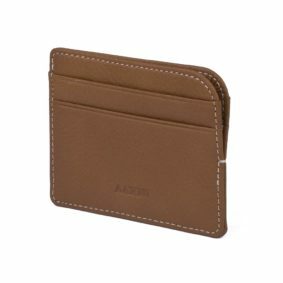 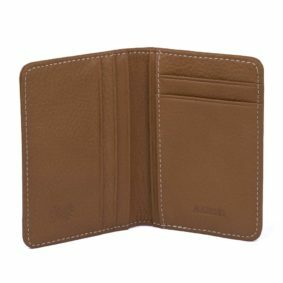 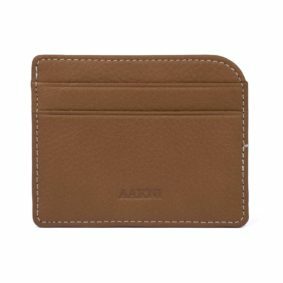 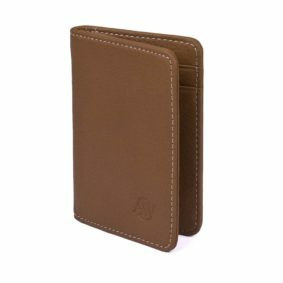 There are 2 pockets on both sides of the card holder for credit cards and one larger pocket on the top for cash and cards. 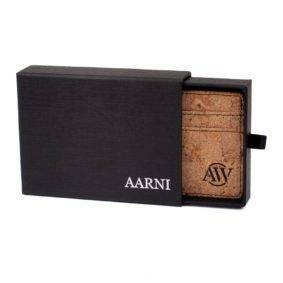 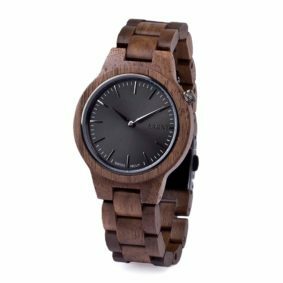 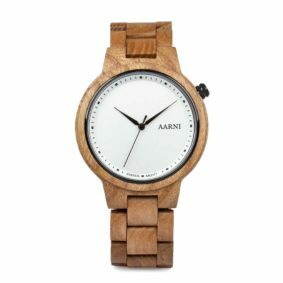 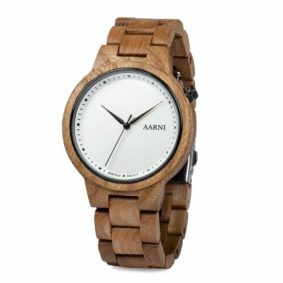 Aarni Cork Card Holder stands out from the traditonal and boring card holders wherever you go!